A recent survey by MKM Partners revealed stunning details on consumer awareness about new mobile platforms. The company surveyed 1,500 smartphone users in the United States and a stunning 60.5 percent were unaware that Windows Phone 8 is an available option for a new smartphone. 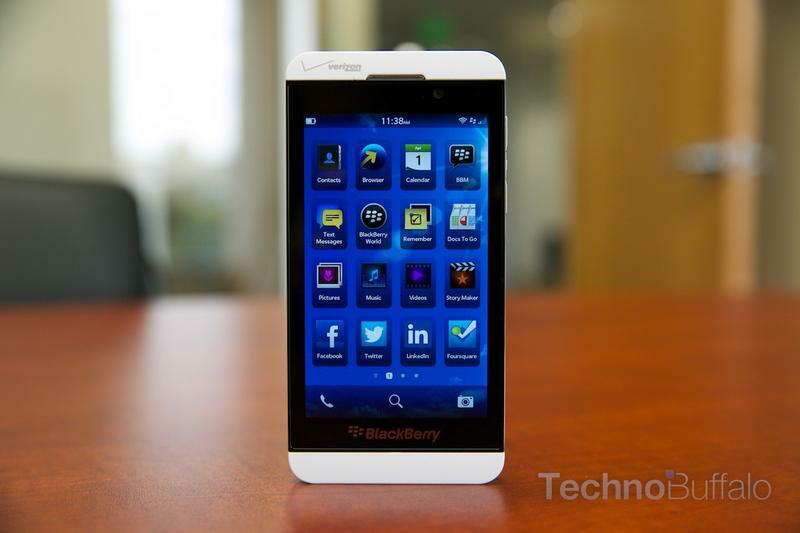 Even more surprising, 82.6 percent didn't know that BlackBerry 10 is now available in the United States and in Europe. Talk about a marketing problem. Microsoft and BlackBerry are both trying to boost awareness, and despite plenty of advertisements that span from bus stations to TV commercials, a bulk of consumers don't know about either company's latest smartphone operating systems. That would suggest that, despite BlackBerry's efforts to push the BlackBerry Z10, most people still think it runs an old version of BlackBerry OS. According to Barron's, which obtained the report, 63.9 percent of consumers are "not interested in or at all curious about" Windows Phone and 68 percent feel the same way about BlackBerry. "We were surprised that only 13% expect the BB10 to be available in the U.S. immediately or within the next 30 days," the report said. "In fact the survey was administered between March 7th and April 2nd, 2013, which bracketed AT&T's (March 22nd), T-Mobile's (March 26th) and Verizon's (March 28th) Z10 U.S. launches by about two weeks." It's no wonder that Samsung, Apple and other firms continue to gain in popularity.